And what do you know, just a few more days left and it is Christmas! While most of the people I know will be celebrating it in the comforts of their homes, I know some who will be observing it away from home, in their relatives. 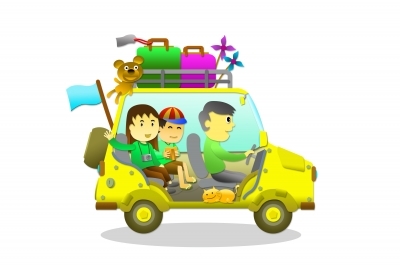 Frequent travelling, especially by car can be very tedious and tiring when you are driving yourself. It can take a toll on you because you are tired and lack sleep. Many people realize this that is why, affordable care hire are also popular during this season. They opt to rent a car instead of driving themselves to save their energy for all the merriment that they will be attending. They get where they will be celebrating the holidays with minimal cost but full of liveliness. If you are also travelling this holiday season, check out a trusted car rental where you can find affordable vehicle for hire. This entry was posted in Holidays and tagged driving tips, rent a car, tips for the holiday season on November 17, 2015 by Yami.